CannabizDaily has reported this week about whether Canadian police officers are allowed to smoke pot and get high once recreational cannabis becomes legal in the country. Most cities and provinces still have to finalize their local policy on this issue, but Ottawa, Vancouver, Montreal, and Regina have already come out in favor of cannabis consumption. These four local jurisdictions have decided to allow police officers to use pot recreationally as long as they are fit for service. 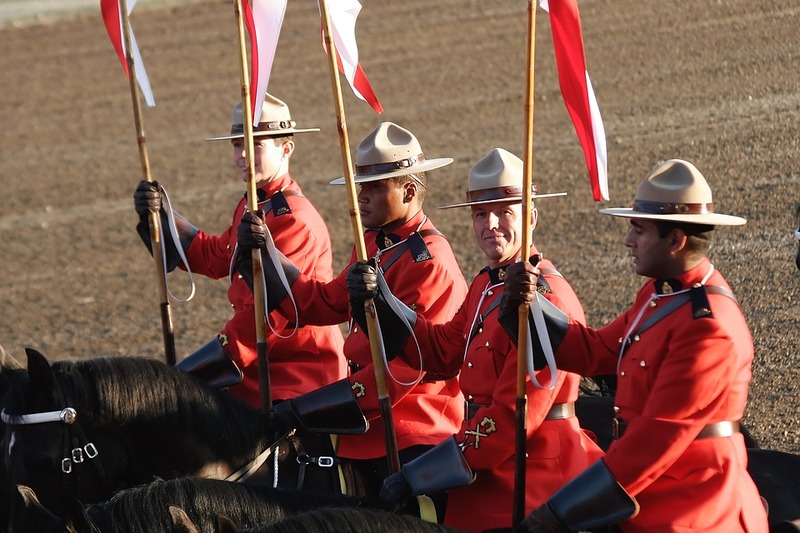 Meanwhile, Calgary has established a zero-consumption policy for police officers. On Tuesday, Toronto police unveiled its own cannabis use policy for its officers. And this policy is one of the most restrictive in Canadian law enforcement. Toronto police is banning all its employees from using pot recreationally and getting high within 28 days of reporting for duty. According to a statement released by the force, they have not arrived at this decision lightly. They pointed out that their policy is a product of sound advice and evidence. The force also stated that they have considered the critical role that their members play in ensuring safety in the workplace and the community. Meaghan Gray, Toronto police spokesperson, said that the 28-day period is based on a study from their medical advisory service, the Canadian Association of Chiefs, and the Ontario Association of Chiefs of Police on how long THC can be stored in the body and the various effects it can have on the user’s motor functions, cognitive abilities, and decision-making capabilities. Will U.S. ban Canadian cannabis entrepreneurs and workers from entering its borders? THC or tetrahydrocannabinol is the main psychoactive chemical compound found in cannabis. This ingredient is what creates the high. According to Gray, this policy does not provide for random marijuana testing. However, police officers will be assessed by their supervisors for fitness for duty in the same way they are tested for alcohol. Officers will be tested for marijuana in a post-incident scenario or if there is reasonable suspicion. This testing may include the use of a contracted drug testing service or through drug recognition evaluators. If police officers are exposed to pot during their personal time or on the job, the police has prepared a procedure to disclose this. Toronto police’s policy does not apply to medical cannabis users as they are covered under a different policy.